Kungsleden has signed a lease agreement with Team Sportia in the property Hästvagnen 3 in Jägersro, Malmö. Team Sportia will lease 2,300 sqm and the store is expected to open in April. Kungsleden AB (publ) has signed a lease agreement with the sports retail chain Team Sportia for 2,300 sqm in the property Hästvagnen 3 in Jägersro Center. The agreement means that the property will be fully leased. The property, located in the Fosie cluster, was acquired by Kungsleden in June 2015. Team Sportia will open a unique store targeted at bicycles and sports equipment. “We are delighted to be able to welcome Team Sportia as a tenant at Kungsleden. Team Sportia’s concept and offering to the people of Malmö could not come at a better time as Malmö has been voted “Bicycle City of the Year” four years in a row. We believe it is important to match each property’s attributes and location with our tenant’s offering and needs, which we believe we have succeeded with in terms of the agreement with Team Sportia”, says Peter Olsson, Property Manager Kungsleden. 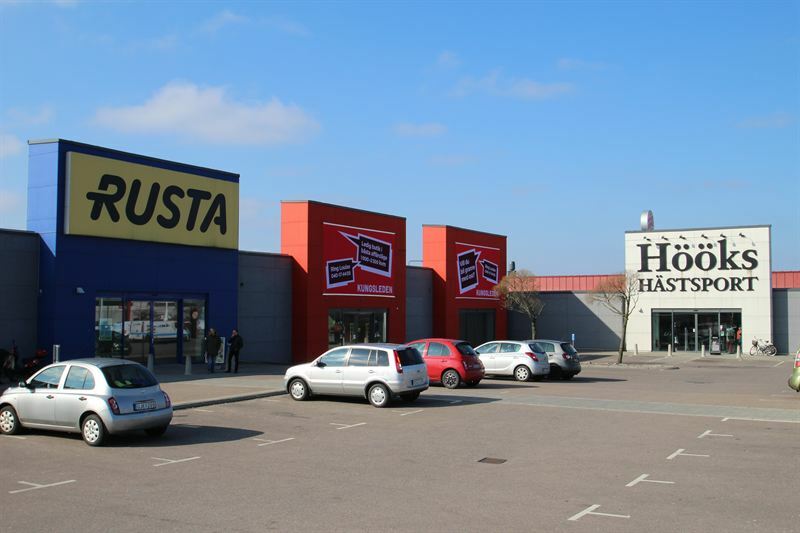 “Kungsleden’s property in Jägersro is located in a well positioned and established retail area. Together with Kungsleden, we wish to create a unique offering to the people of Malmö in what will likely be the largest bicycle store in Scania”, comments Jesper Andersson, Team Sportia. The information was provided for public release on 14 March 2016 at 07:00 a.m.